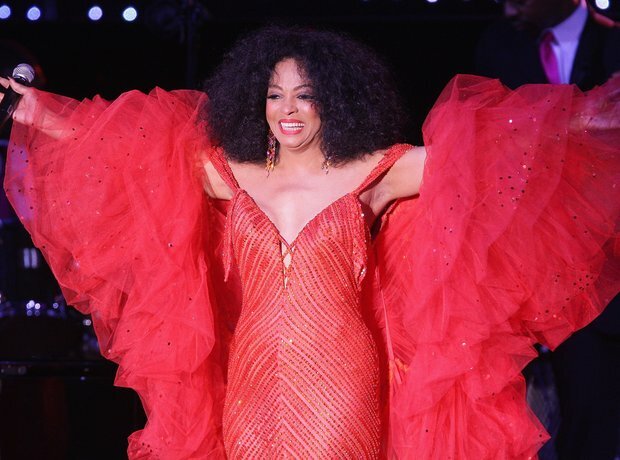 We hoped that Diana Ross would take to the ‘Legends Slot’ on the Sunday afternoon of Glastonbury, but that honour has gone to Lionel Richie. However, why not have the ex-Supreme headline? Motown at Glastonbury? Yes please!